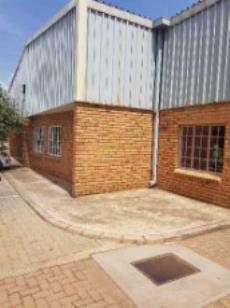 We have an office/warehouse TO LET in Silverton. 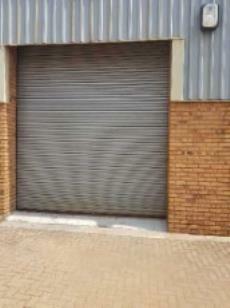 The unit is 327m2 in a secured Industrial park with access for types of trucks. 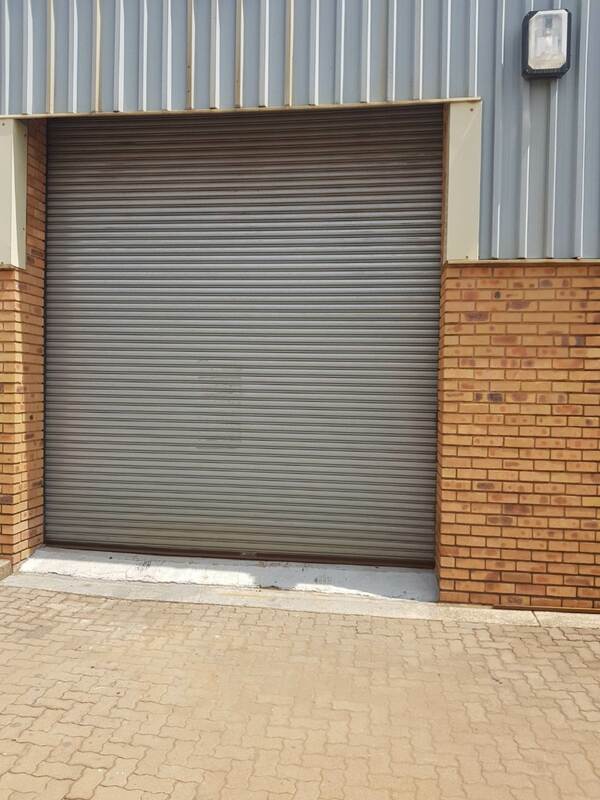 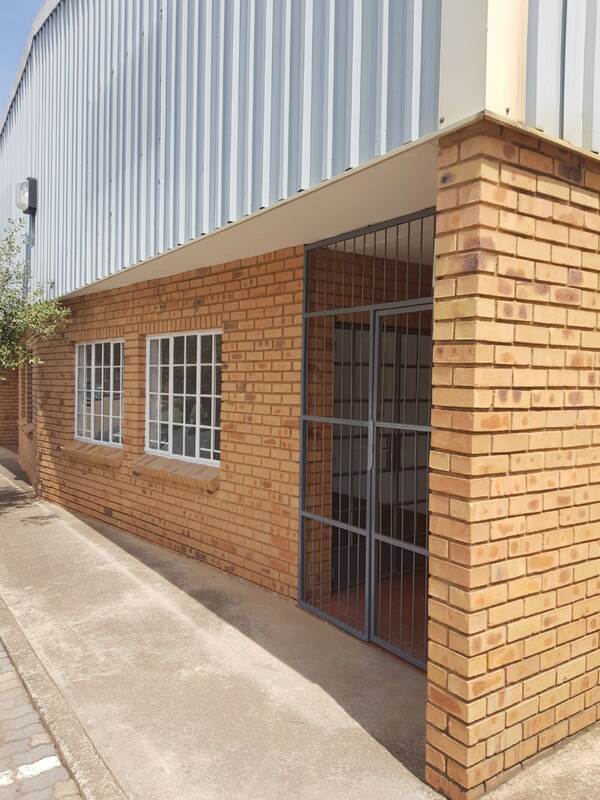 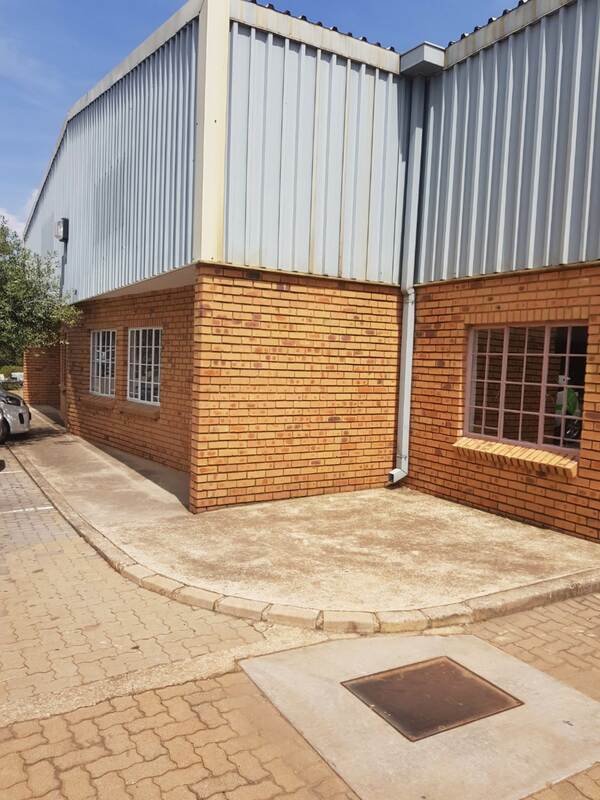 The unit has an offices, warehouse/factory space and roller door.